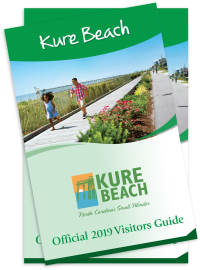 The new 2019 Kure Beach Visitors Guide is full of trip ideas for your next beach getaway. Whether traveling for family vacation or retreat with friends, find things to do, dining options and accommodations to get your trip planning started. Request a copy, or view the Digital Flip Book now. 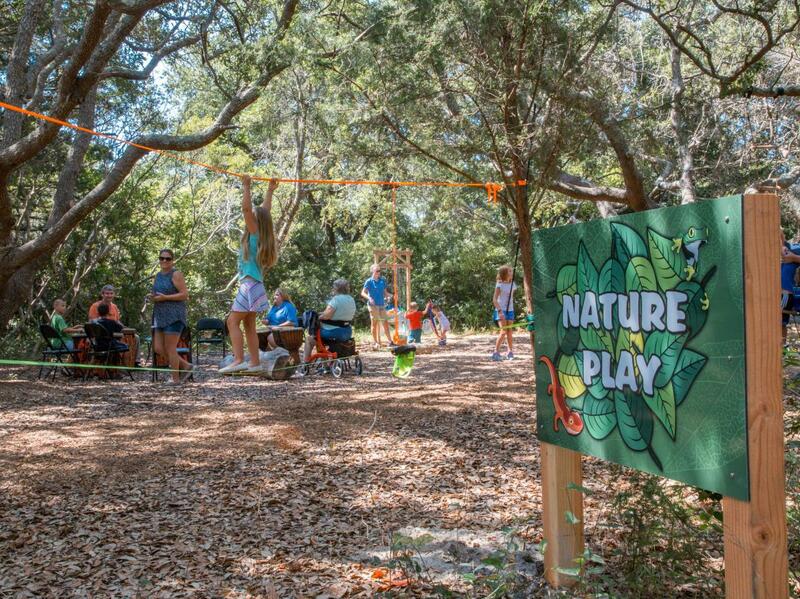 Families can immerse themselves in outdoor wonder at the new Nature Play area located at the North Carolina Aquarium at Fort Fisher. The woodland themed playground inspires children to explore while climbing, jumping, swinging and sliding. Tucked into a maritime landscape and shaded beneath a large live oak tree, the playground allows the forest to come to life. Located along the bike path, the aquarium entrance is not required to access the play area. 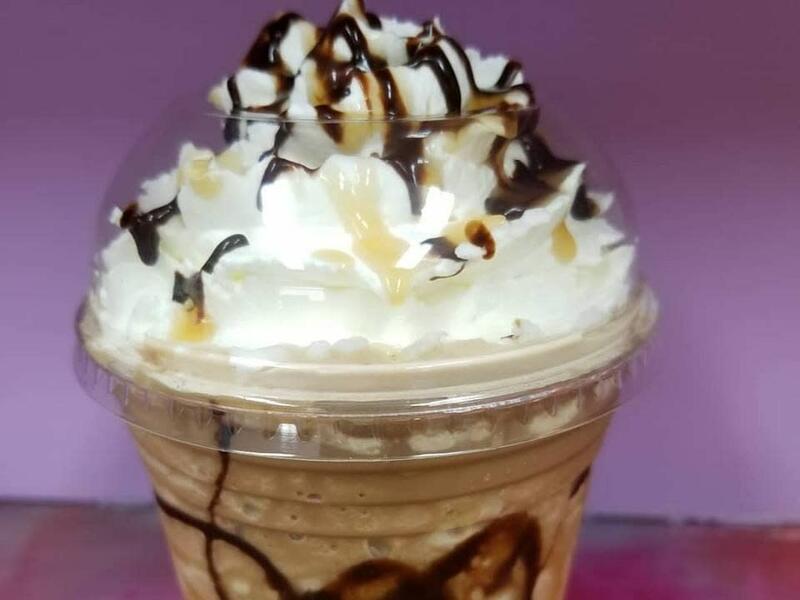 The newest coffee shop in Kure Beach is serving up hot and cold coffee, frappes, smoothies and nitro brew. Stop by the colorfully painted Happy Hippies Java Hut for a pick-me-up on your way to the Kure Beach Pier or Ocean Front Park. 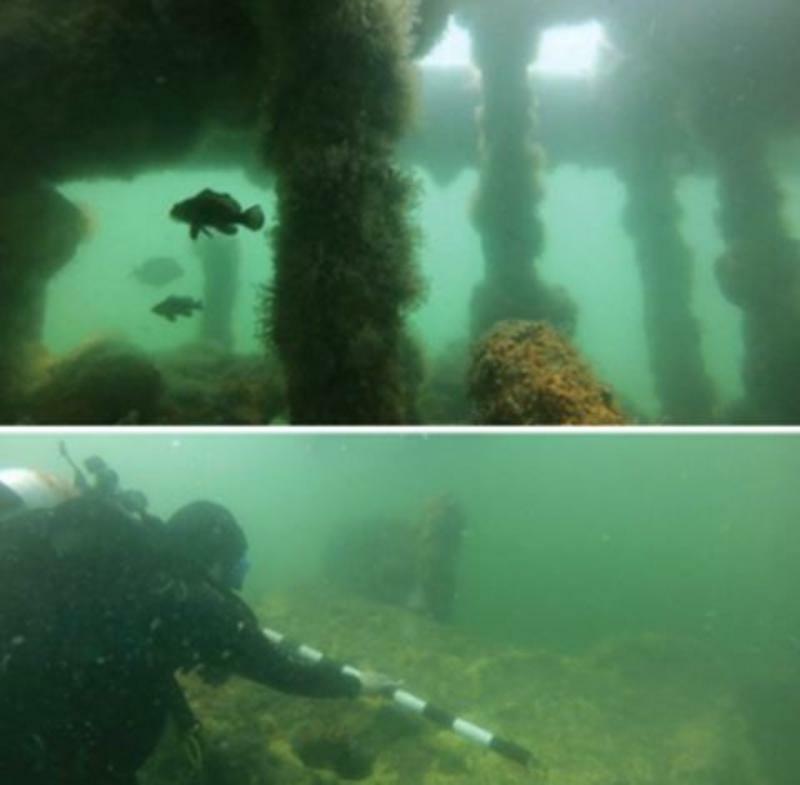 The Civil War Blockade Runner “Condor” was recently dedicated as North Carolina’s first heritage dive site. The steamer ran aground in 1864 with famous Confederate spy Rose Greenhow on board. The Condor rests in 25 feet of water, 700 yards off the shore in front of the North Carolina Aquarium at Fort Fisher, where buoys mark the site along with mooring lines for boats and kayaks. Dive enthusiasts are encouraged to explore the Condor between June and November each year. Find diving charters here and more information at Fort Fisher State Historic Site. 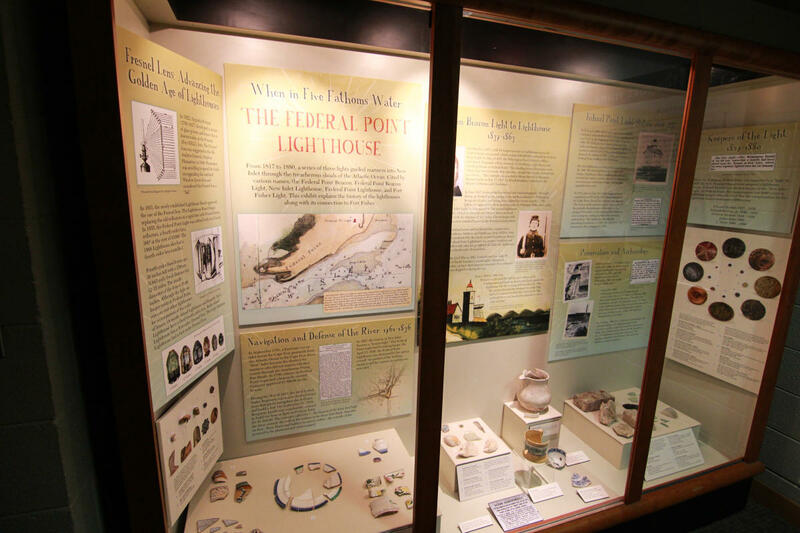 A new addition to the Fort Fisher State Historic Site Visitors Center, the Federal Point Lighthouse exhibit will light up your next getaway. Learn about the lighthouse, which protected ships traveling the seas near Fort Fisher during the 1800s. The North Carolina Aquarium at Fort Fisher is beginning plans for a new Asian small-clawed otter habitat. Built within the aquarium’s current freshwater conservatory building, the 3,000-square foot habitat will feature interactive water elements, spaces for separate otter family groups and behind-the-scenes care areas. Their anticipated arrival is part of the aquarium’s ongoing conservation efforts. Tripping.com included Kure Beach among its list of the 15 Best Beaches in North Carolina. Trip Advisor included Kure Beach at #17 in its roundup of 20 Best All-American Family Vacations Your Kids Will Love. The 25th Annual Island of Lights New Year’s Eve Celebration was named by the Southeastern Tourism Society as one of its Top 20 Events. The NC Aquarium at Fort Fisher is one of the 25 Best Aquariums in the United States, according to Vacation Ideas: Dream Vacation Magazine. 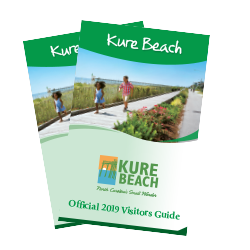 MSN.com named Kure Beach one of the 17 Best Beaches for a Budget Vacation in 2017 for free oceanfront parking, a National Historic Landmark with a fort and exhibits to explore and public green space with seasonal programs and activities for the whole family. USA TODAY ranked Kure Beach as one of the 11 Beaches in the World Where History Was Made for the Battle of Fort Fisher&apos;s impact on the Civil War. TripSavvy named Kure Beach one of the Best Family Beach Vacations in the Southeast. 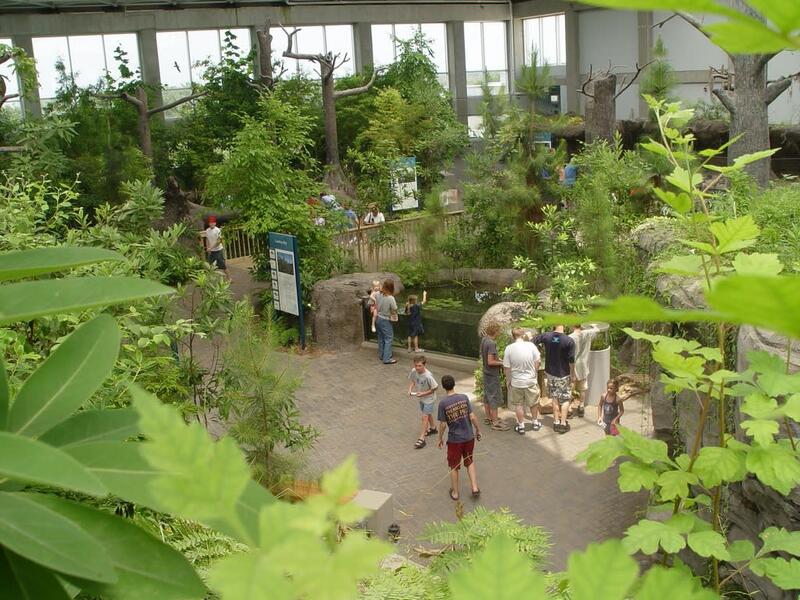 TripAdvisor.com included the North Carolina Aquarium at Fort Fisher in its roundup of Top 25 US Aquariums.